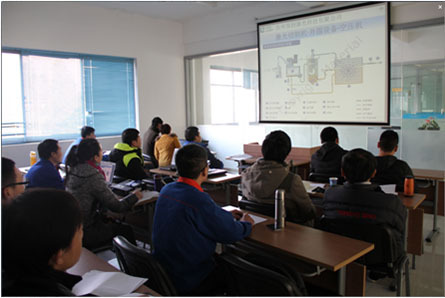 The first part “Basic Training” is conducted before delivery at the Seller’s site to let the operator have certain technical knowledge basic. 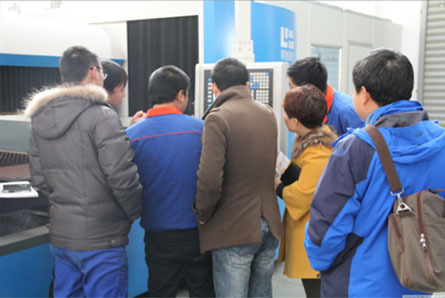 The second part “Expert Training”is conducted after the Seller installs the machine on the Buyer’s site. 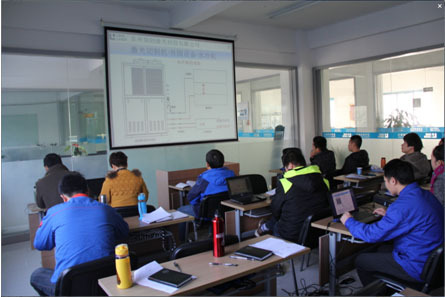 It mainly trains operators in programming and cutting technique to make operators basically operate and program skillfully.